Many Las Vegas communities are coming together to create neighborhood watch programs. 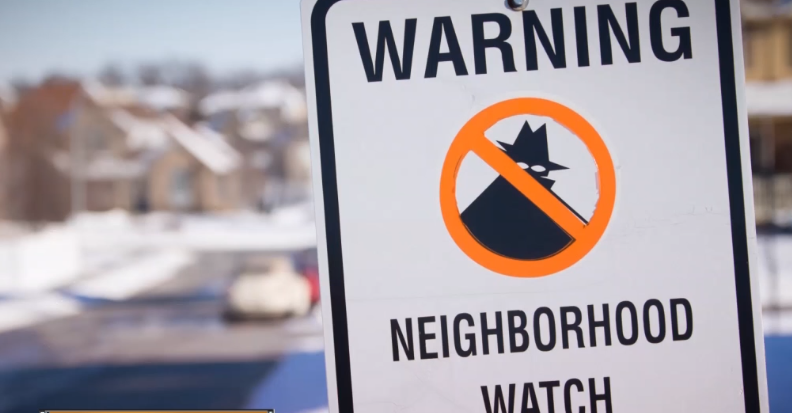 LAS VEGAS (KTNV) — Many Las Vegas communities are coming together to create neighborhood watch programs. Nevada has 553 neighborhood watch programs. This number ranks the Silver State as the 3rd highest in the nation in relation to population, according to Vivint Security . One of the most successful ones has been in a North Las Vegas neighborhood helping to keep crime down after a murder occurred near Gowan Road and Clayton Street in 2010. At the height of the neighborhood watch program, there were six captains and a 30 percent drop in property crimes. That’s a good reason for neighbors to get active and involved. Las Vegas police say neighborhoods with watch groups have 88 percent less property crime than neighborhoods without them. Portland Preston is a crime prevention specialist and says neighbors joining forces is very important. "People on the outside see that relationship, and they recognize that you know what, this is either a good place to live or this is a place that I don't want to go and cause problems," Preston said. Take action: hold conferences and events - small steps that can have a significant impact.